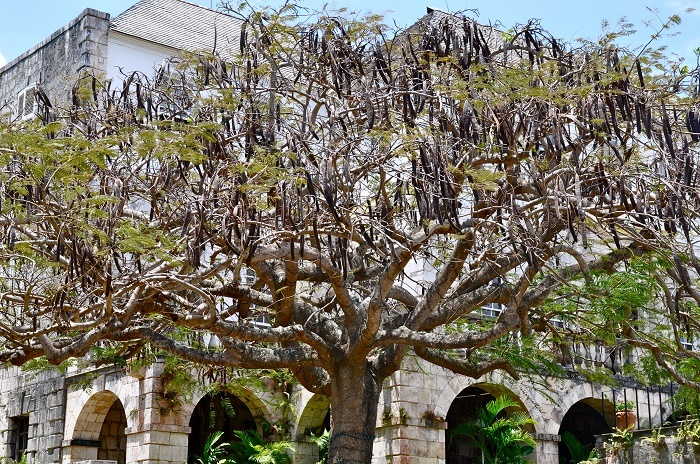 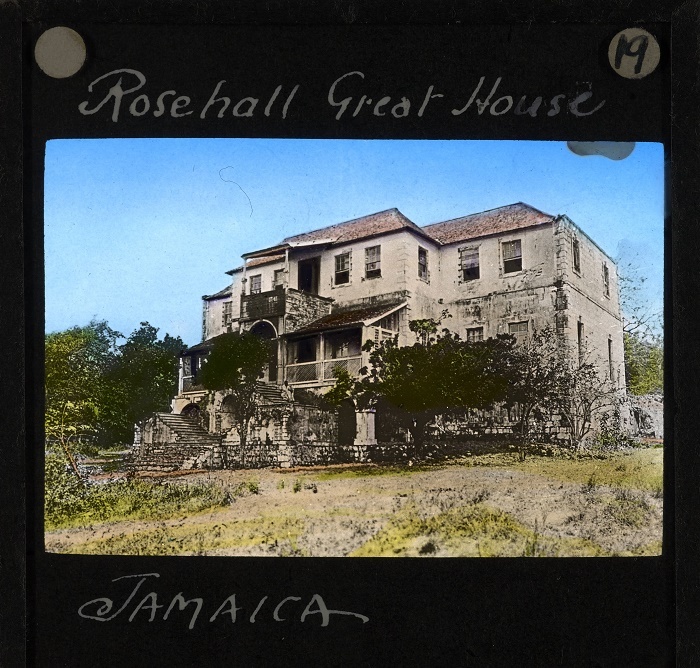 Rose Hall, also known as Rose Hall Great House, is a historic and very impressive Georgian mansion which is located in the vicinity of the city of Montego Bay in the northwestern part of the island nation of Jamaica. 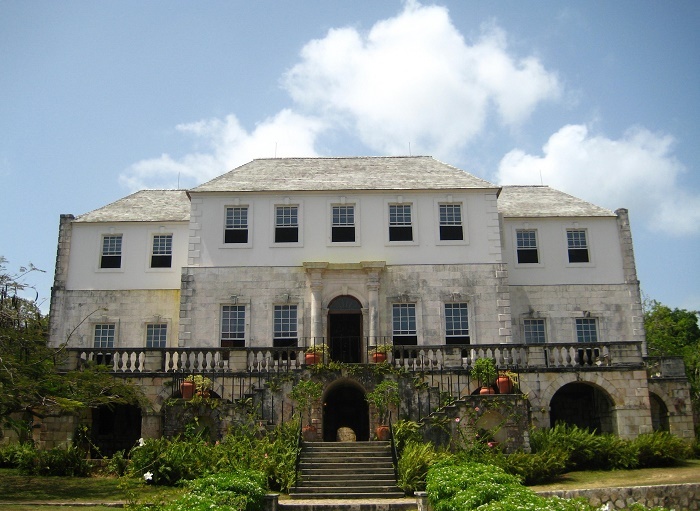 Widely regarded as the place where the ghost of Annee Palmer, sometimes written as Annie Palmer, haunts the entire grounds, also known as the White Witch, as the legend states, Rose Hall is a Jamaican architectural piece that follows the Georgian style while incorporating Jamaican features. 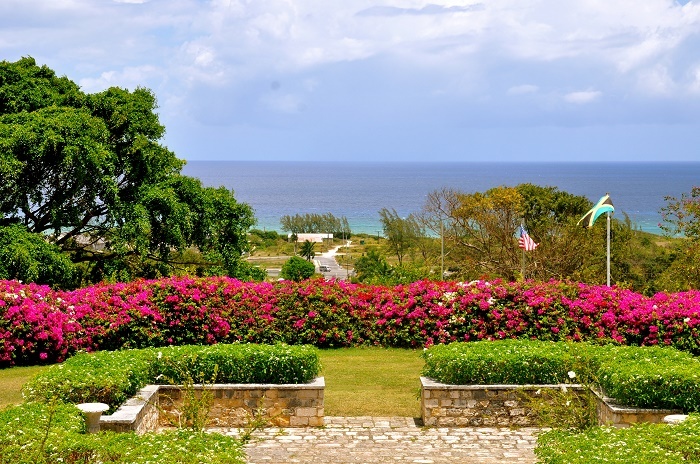 Surrounded by turquoise sea, green hillside and sunny beaches, the mansion was completed sometime in 1770s, with extensive renovation being carried out in 1960s. 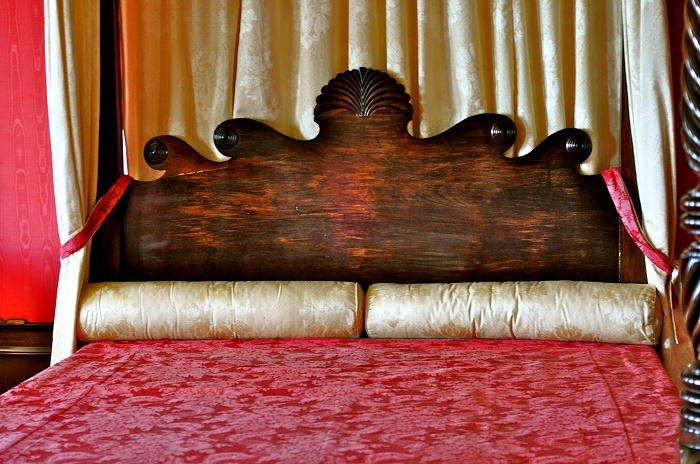 Nowadays, this masterpiece has the unique splendor with mahogany floors, interior windows and doorways, paneling and wooden ceilings, while decorated with silk wallpaper printed with palms and birds, ornamented with chandeliers and furnished with mostly European antiques. 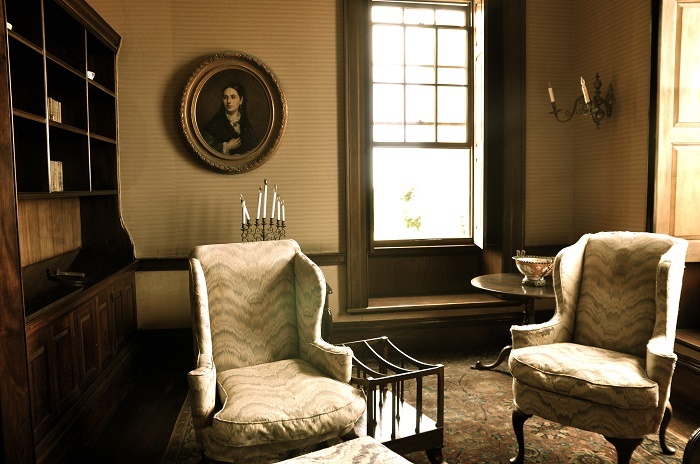 The owners of the house are John and Michele Rollins, who wanted to conceptualize the property and show how it was in the past. 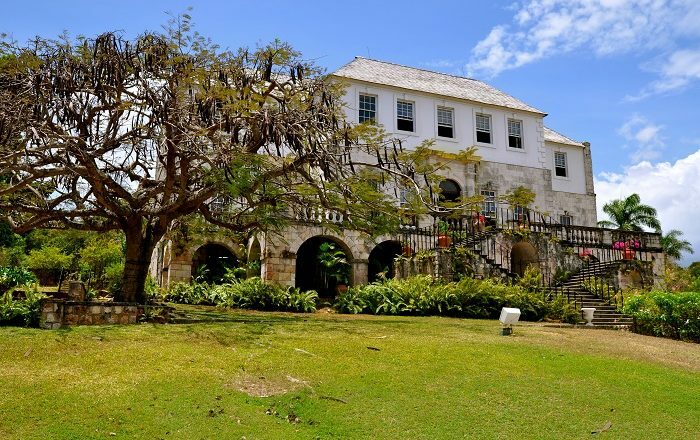 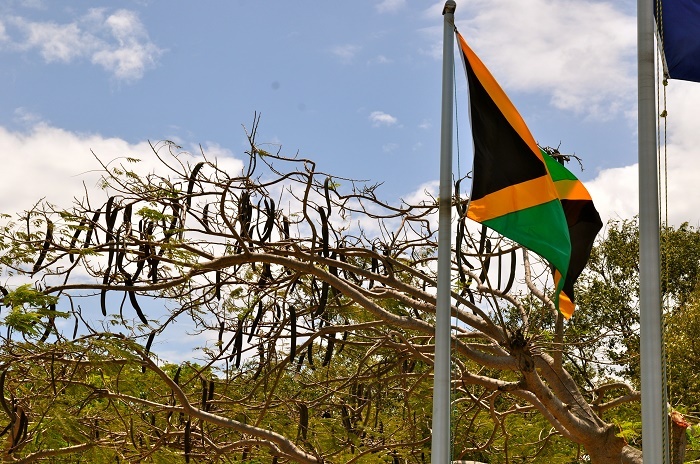 Today, there is a museum which shows the slave history, as well as offering nightly tours for those enthusiasts who are eager to seek for the fictionalized Annie Palmer ghost. 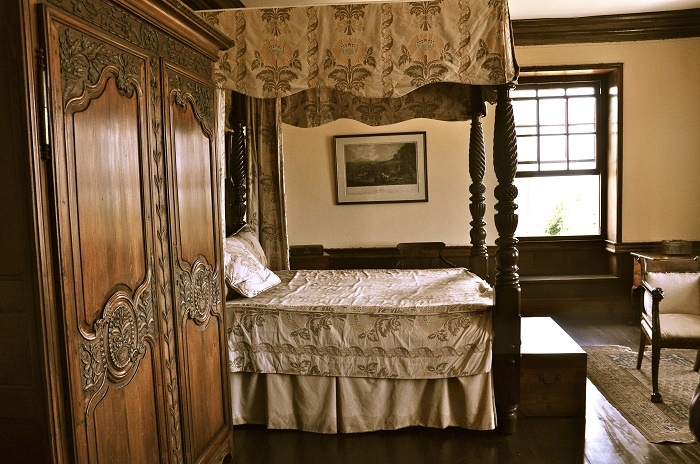 According to the legend, the property was cursed by the slaves due to the cruel and extensive torture of the White Witch, Annie Palmer, who also killed three husbands. 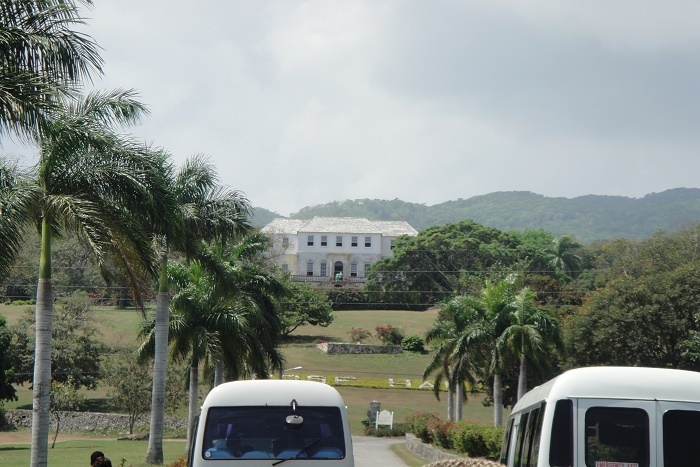 There was an investigation in 2007 which concluded that the entire story is everything but true. 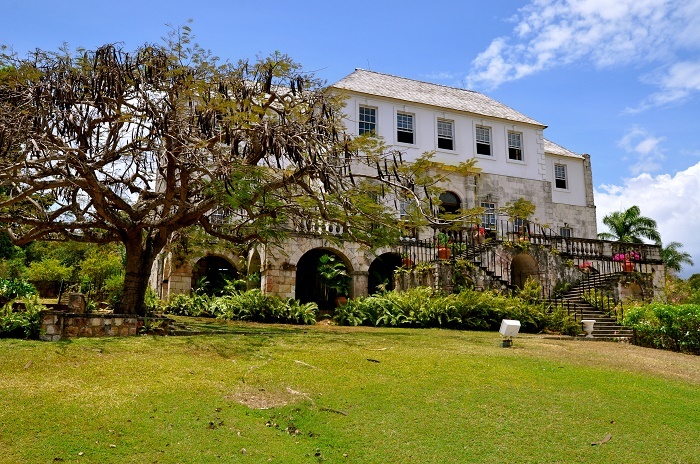 All in all, Rose Hall Great House is definitely something that needs to be well known around the region, and even the world, since it brings closer visitors to the real experiences of the slaves that were once worked to their deaths in order to satisfy their masters.